Volvo Wreckers Auckland buy all Volvo vehicles, any make and models, dead or alive trucks, Utes and 4WD. 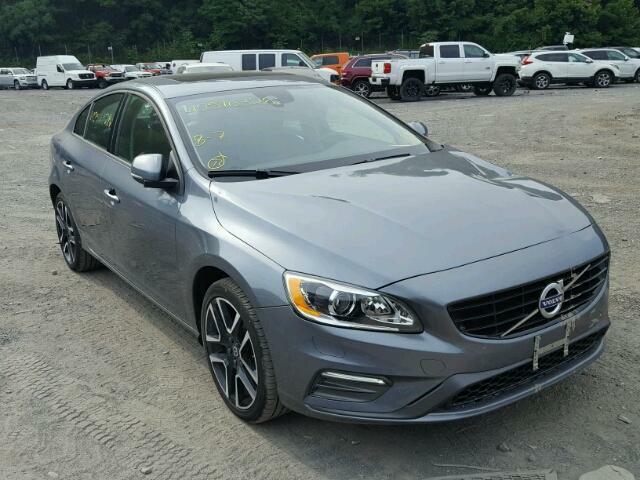 We will buy your Volvo vehicle whether it’s registered or not, running or not, wrecked or rusted away or even if it’s been in an accident. Have you lost the keys? We carefully recycle oils and all the good parts, then we scrap the useless bits. Our Volvo Wreckers Auckland cater for the entire Volvo range. We have a great team of experienced Volvo dismantlers that are here to assist you. Trust your Volvo service to people that know it best! Volvo Wreckers Auckland cater for the entire Volvo range from the early Volvo 240 all the way thru to the latest Volvo C30, Volvo C70, Volvo S40 & V40, Volvo V50 & V70, Volvo XC60, Volvo XC70 and Volvo XC90’s. We Currently Dismantling over 200 Cars We beat any competitor price Nationwide we Call today for your quote 0800 70 70 99. Auckland’s largest Car Wrecker and Volvo Spare Parts experts. With over 20 years experience, 200 dismantled Volvo’s and a large inventory of Used Volvo Spare Parts we will have the Volvo Spare Part you require! Remember cars wrecker each time you require parts & spares for your Volvo, We can help locate Volvo parts, Volvo spares, used Volvo parts, Volvo dismantlers, used Volvo car parts, Volvo engines, Volvo gearboxes & more! This entry was posted in auto salvage and tagged used car parts Volvo Auckland, Volvo breakers Auckland, Volvo recyclers Auckland, Volvo salvage Auckland, Volvo scrappers Auckland, Volvo Wreckers Auckland, Volvo Wreckers Auckland 4x4, Volvo Wreckers Auckland c30, Volvo Wreckers Auckland c70, Volvo Wreckers Auckland car, Volvo Wreckers Auckland s4o, Volvo Wreckers Auckland truck, Volvo Wreckers Auckland v40, Volvo Wreckers Auckland v50, Volvo Wreckers Auckland xc, Volvo Wreckers north shore, Volvo Wreckers south auckland, Volvo Wreckers west auckland, Wrecking Volvo Auckland on March 17, 2015 by Cars Wrecker.